The latest information from Experian shows that the average car loan amount is at an all-time high. This is true for loans for both new vehicles and used cars. As a result, consumers are turning to longer-term auto loans to reduce the size of their monthly payments. This auto loan trend can be a dangerous habit for consumers with less than perfect credit. But, luckily, a down payment can help you buck that trend. Four times a year, the credit bureau Experian releases their State of the Automotive Finance Market report. It analyzes recent trends in, and the overall health of, the automotive finance market. There were two big takeaways from the fourth quarter 2016 report, which was released earlier this month. (1) The average car loan amount is at an all-time high, and (2) consumers are turning to longer-term loans to combat these larger amounts. Reached $30,621 for a new car loan in the fourth quarter of 2016, which was a record high. That's a 3.6% increase from the fourth quarter of last year. Hit $19,329 for used vehicle loans. That's a 2.5% increase year over year. Both average loan amounts were at all-time highs. At the same time, the report showed that consumers continue to take out longer-term loans. Experian believes that rising loan amounts are leading consumers to extend the length of their loans. This allows them to receive a monthly payment that is more manageable, but there is a downside to this practice. The length of your auto loan plays a big role in your financing. It establishes the amount of your monthly payment, as well as the amount of interest you will ultimately pay. 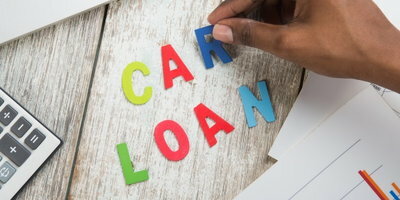 This matters because, as a borrower, you are in control when it comes to setting the length of your auto loan. As we can see from Experian's report, really long loans are becoming increasingly popular. This is because longer loans reduce the amount of your monthly payment. However, this also increases the total cost of the loan because it means you pay more in interest charges. On the other hand, shorter loans make the monthly payment larger, but you pay less in interest. A good piece of advice: it is important to think in terms of total cost, rather than looking at just the monthly payment. Yes, you need to land a monthly payment amount that fits your budget. But extending the term of your loan to make your payment fit your budget greatly increases the total cost. For buyers with bad credit who are facing higher than average interest rates, this holds even truer. 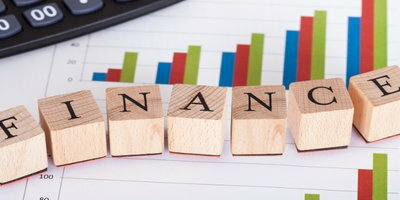 The trends uncovered by Experian's report show that buyers are more interested in reducing the amount of their monthly payments rather than the total cost of the loan. That's not the smartest car buying strategy, especially if you are dealing with imperfect credit. If you are interested in reducing the total cost of your loan, a down payment can help. This is because it reduces the amount of your loan from the very start. This not only lowers the amount of your monthly payment, it also reduces the amount of interest you pay. 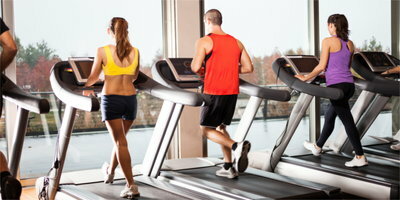 More importantly, a down payment makes shortening the loan term much more doable. When you have a sizeable down payment, you can reduce the loan term while keeping your monthly payment amount within your budget. This practice allows you to save hundreds or even thousands of dollars in interest charges over the life of the loan. So, when really trying to save money, don't take the short-sighted look of examining your monthly payment. The true path to affordability is buying something that easily fits your budget, making a down payment, and keeping the loan term as short as you can. If you have bad credit, you will probably be required to make a down payment. Now you know that providing one is only helping your cause and your wallet. 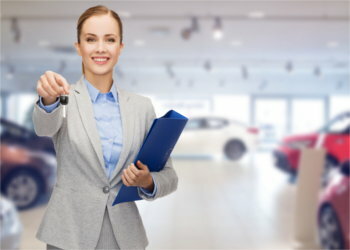 If you have bad credit and are struggling to get approved, Auto Credit Express can help. 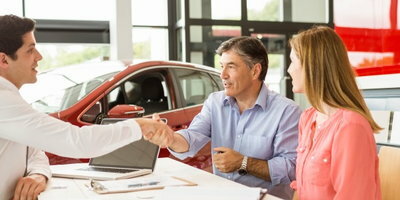 We match consumers with credit issues to local special finance car dealerships. Our service is free and our process is fast. Get started today by completing our simple and secure online auto loan request. Is a Longer Loan Term a Good Idea?